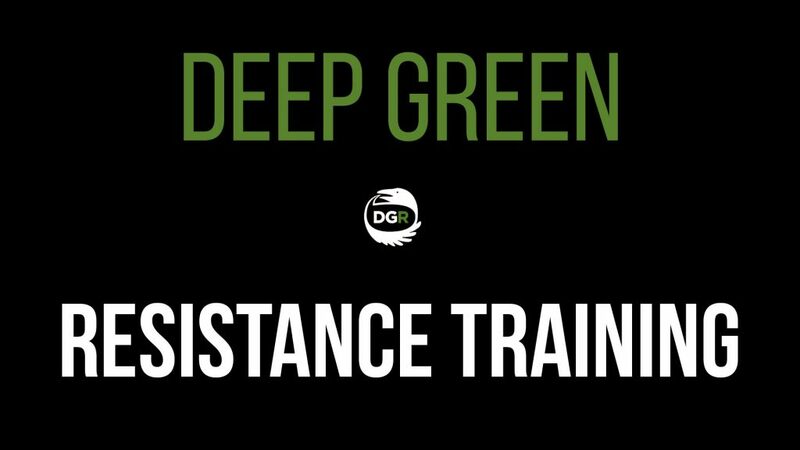 Deep Green Resistance will conduct advanced training in direct action, revolutionary strategy, tactics, and organizing June 22 - 24. This workshop is aimed at providing practical skills and networking to activists, organizers, and revolutionaries interested in saving the planet. Environmental and social justice activists realize we are losing. Our tactics are failing and things are getting worse. This training will focus on escalation and creative, advanced tactics to increase our effectiveness. Topics include the use and deployment of soft and hard blockades; hit and run tactics; police interactions; legal repercussions of resistance work; operational security; terrain advantages; strategy; escalation, and more. The training will be conducted by experienced Deep Green Resistance activists / organizers as well as noted guest speakers (to be announced). Sessions will be held next to Yellowstone National Park, providing a perfect setting to immerse ourselves in the natural world and activism. Space is Limited and priority will be given to front-line activists, marginalized communities, and women. And save money with Early Bird Tickets - available for a limited time.